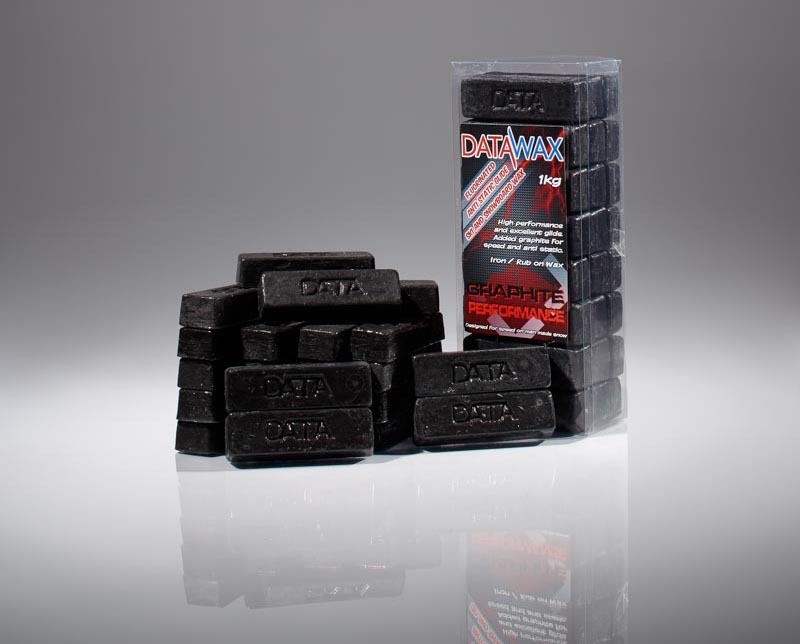 DataWax Graphite Performance gives amazing acceleration and smooth glide perfect end of season snow, man-made snow, indoors, for racing or freestyle run in and landings. 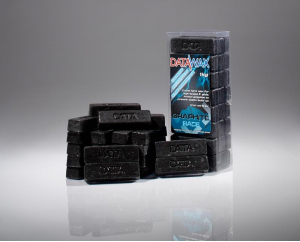 The courses and “run ins” to jumps and kickers (even indoors) are not as icy as race courses, This is where DataWax Graphite Performance comes into its own. Perfect in all indoor snow conditions. Best results if the wax is ironed on although using as a rub on is satisfactory. By its very nature indoor snow contains particles of dust.